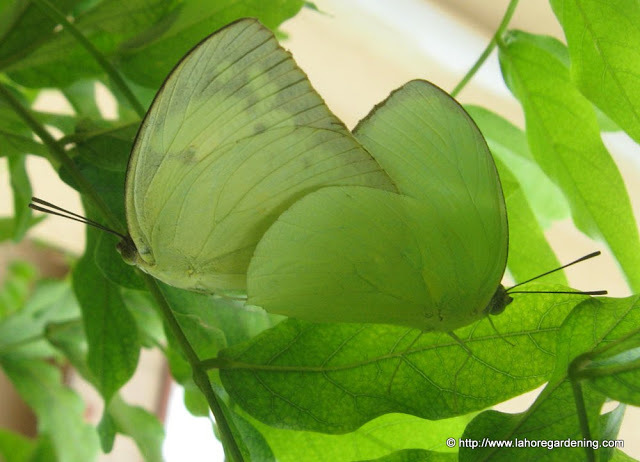 I found these Butterflies mating on my terrace garden. They remained there for almost whole day. I love their colors!! Great photos..
WOW! they are one, and they look one with the leaves too! Amazing shot. Wow!!! 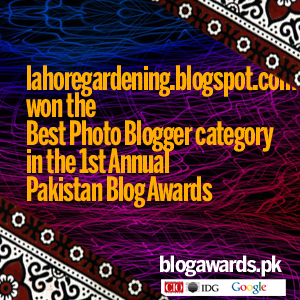 what great and interesting shots you captured!! Oh so pretty. What a lovely sight. How lovely…they would be easy to miss amongst all the green. Wonderful capture! Aren’t they beautiful…….It’s a wonder you even saw them….they do blend in well…. That’s a beautiful pair. Have you seen passionate millipedes? 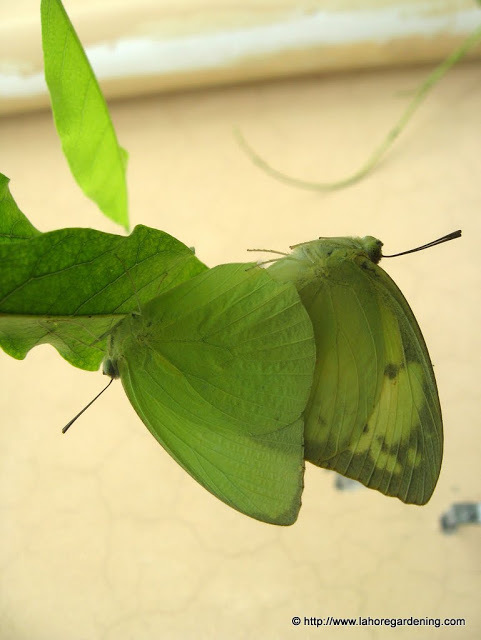 Wowwwwwww what a wonderful surprise.Lovely green mating butterflies. Those are lovely butterflies. 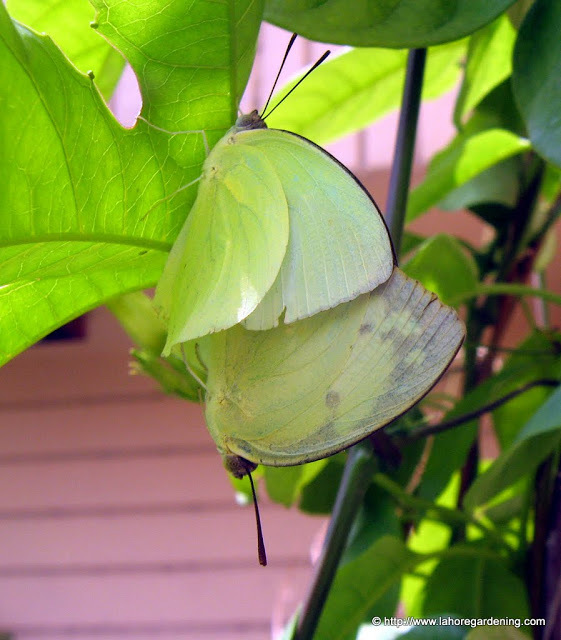 I just got discovered two gulf fritillaries busy in my backyard — in December!